The Covenant Child presents the #SMMRXVII (Summer Seventeen) mixtape journal! This is going to be the quintessential soundtrack of the Summer of ’17! 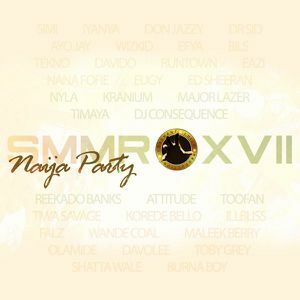 Here’s Part 1: Naija Party.